That means that we value quality over quantity to give every project the care and attention that it deserves. We work closely and personally with our clients from the initial meeting through final inspection to ensure that every detail of your remodel is considered for today and for the future. 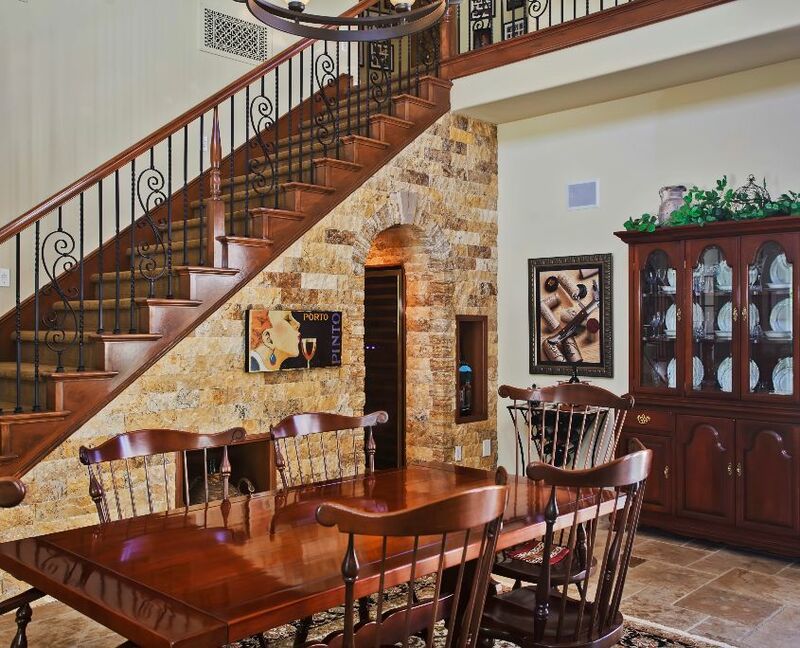 Our goal is to help you discover a home remodeling solution that fits your needs today and grows with you into the future. The way we do that is simple. We listen. 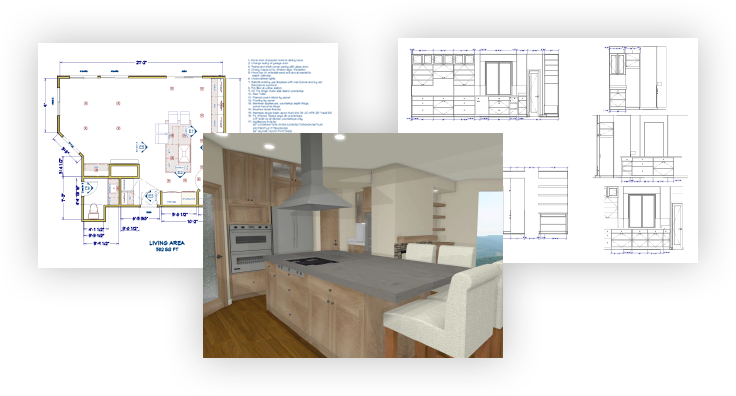 It’s our job to take your vision and create a plan, to flesh out every detail so that you can be sure that your finished remodel is everything you dreamed of. 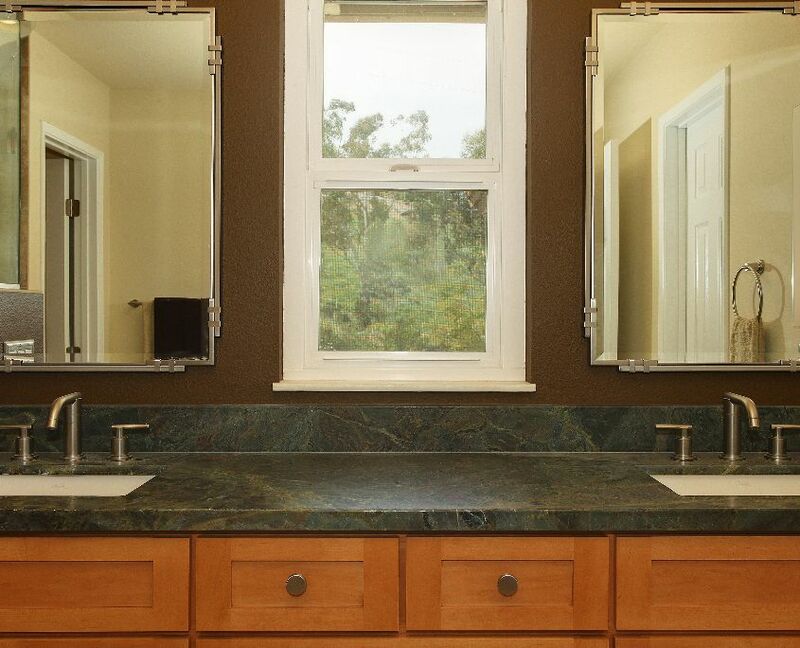 For a truly extraordinary home remodeling experience, look no further than Specialty Home Improvement. We’ll provide your custom project description within days. We’ll start organizing your project immediately upon your approval. 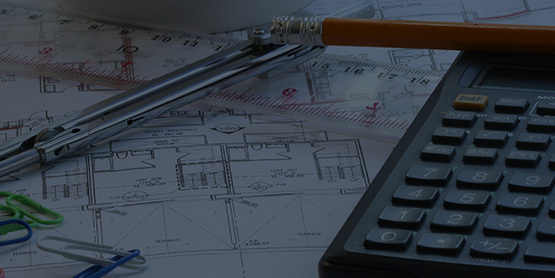 Detailed proposals help you budget accurately for your project. Published schedules mean you know when to expect things to happen. Your home, family and pet’s safety and comfort are as important to us as they are to you. Efficient scheduling ensures that you’re always seeing progress. Just because your home is under construction doesn’t mean it has to be a disaster zone. Track your project pictures, progress, files and notes anytime, anywhere with our online project management system. If you’re looking for an answer to this age-old question, please consider a bag of groceries. For all of our best home remodeling advice in one comprehensive guide, you’ve come to the right place. We are very happy with the quality of the work that Sheen and Specialty Home Improvement completed in our house. He did an excellent job from start to finish, stayed in communication with us all the time, gave his professional advise, arrived every day on time and finished as scheduled. Prompt, professional, hard working and friendly person. We would highly recommend him to our friends and family. There is no question, we will be hiring Sheen for future projects. Thank you again! Honest, hardworking, attention to detail, all promise made were met and all expectations fulfilled. You cannot miss with Specialty Home Improvement. Large project completed on budget and on time. The two guys did a excellent job. They finished a two bathroom makeover plus some smaller jobs in two and a half weeks. They were here everyday on time and got a lot done everyday. The progress from day to day was dramatic. They transformed the bathrooms from the worst rooms in the house to the best. Specialty Home Improvement Inc. exceeded my expectations in my home improvement experience. In one week they completely remodeled my bathroom, painted the inside of the entire house,and hung three outside doors plus rehung my ceiling fans. Specialty Home Improvement is superior in quality, service and just all around great people. Thanks so much for your service. Sheen Fischer and Specialty Home Improvements did an absolutely fantastic job completely remodeling our two bathrooms and resurfacing our ceilings. 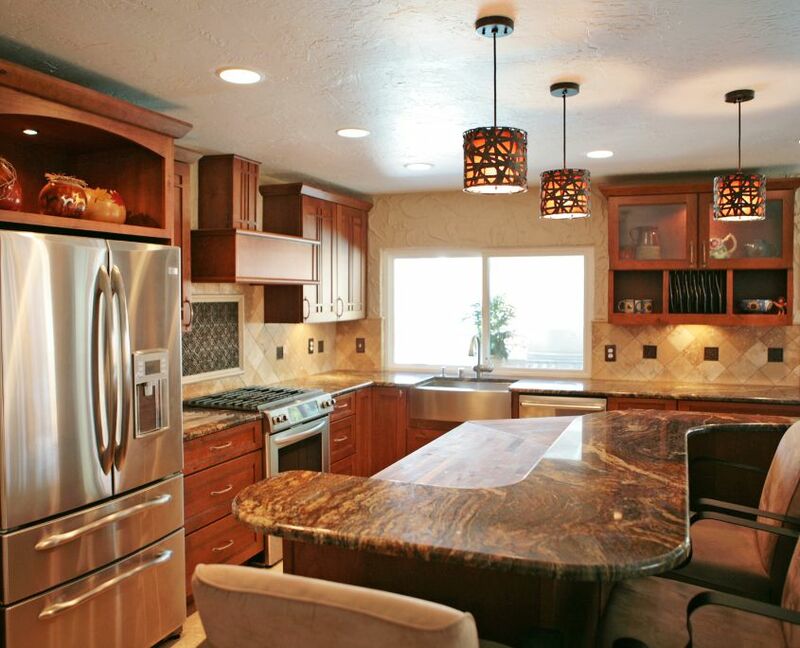 Sheen is a true craftsman with an extensive background in design, remodeling and construction. His crew and sub contractors were also highly skilled. His remodeling advice saved us both time and money. Sheen kept us constantly updated and always responded promptly to our phone calls. They showed up on time every day, kept our home clean while they worked and helped us stay way under our budget. We got great value and fantastic quality. I highly recommend Specialty Home Improvement, Inc.
What we like the most about Specialty Home Improvement was that they showed up every morning when they said the would. They took a half an hour to an hour for lunch and worked until they said they would. They worked a full day which was unusual, compared to other contractors. We were pleased with the quality of their work. Speciality Homes were very professional, provided all information upfront with not hidden surprises, and kept us informed throughout the entire process. They advice that they gave us from start to finish included various options and was logically spelled out. We were very pleased with their responsiveness to our questions. We have already recommended them to a friend.